Supervising for the first time at camp? This one’s for you! Welcome to episode 3 of First Class Counsellors! 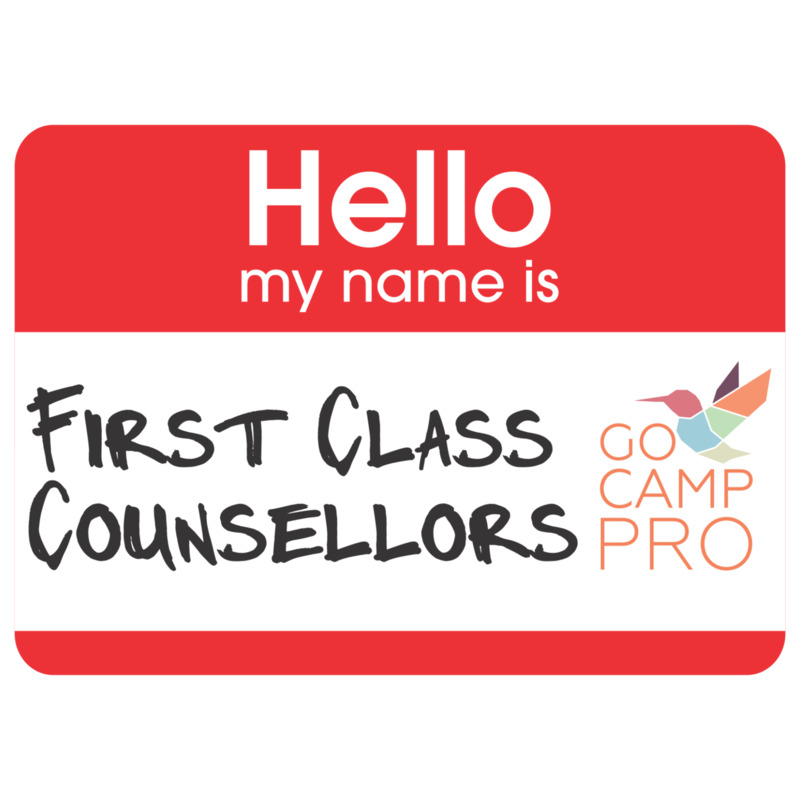 If you’re new to First Class Counsellors, and wondering why it’s in your CampHacker feed, welcome! We’re trying this mini-series out this Spring and mixing it in with your usual CampHacker goodness. You can find our first episode and more about why we’re on the CampHacker feed here. On our third episode, we are joined by Grace Tierney from YMCA Camp Mason to give your new senior staff some practical tips for how to lead effectively and gracefully this summer. Oliver, Matt and Grace share their stories of stepping up into leadership roles for the first time and some of the practical tips that they picked up along the way. How camp is going to change for you as you move forward in leadership positions. Oliver: Read story books and books about how to tell stories to help capture both kids and staff’s attention. Matt: Start writing your transition report, meet the last person who did your job and get some initial brainstorming on the go NOW! Grace: Keep listening and reading and being inspired by camp related material. If you’re reading and listening to this, you’re on the right track!